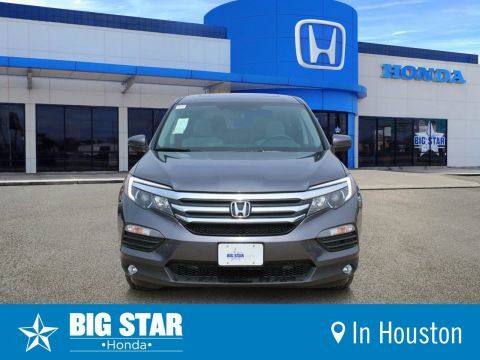 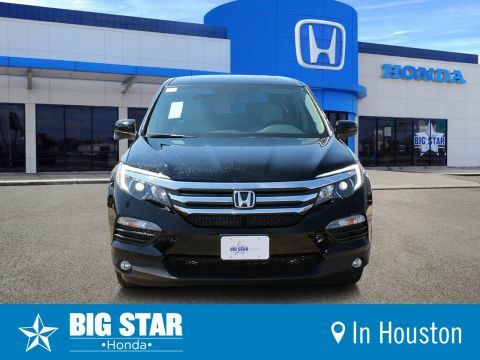 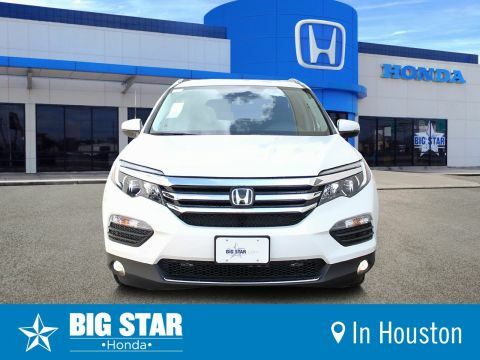 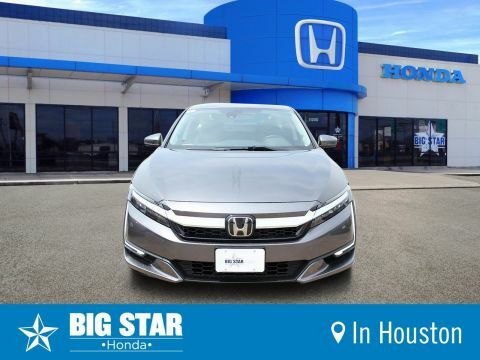 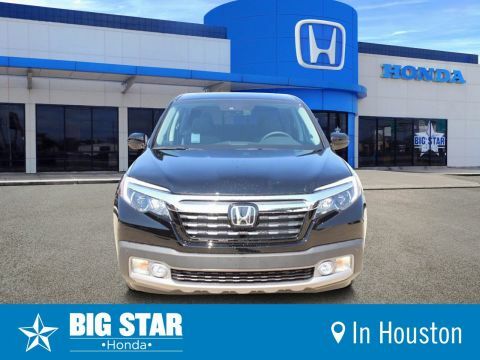 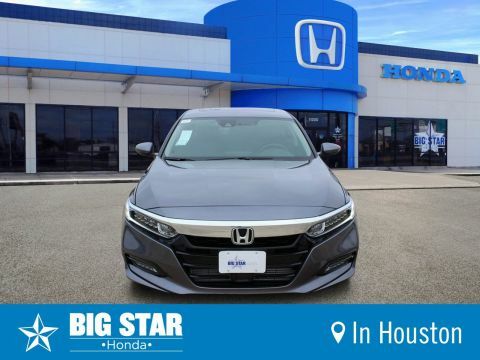 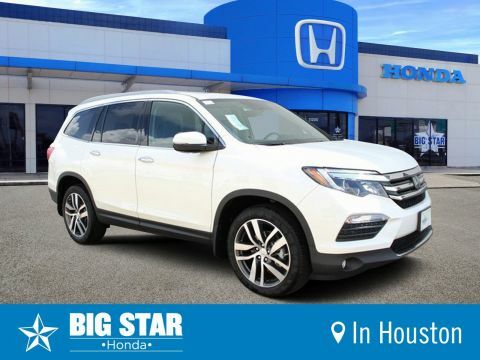 If you are looking for a new Honda, the best place to start your search is at Big Star Honda. 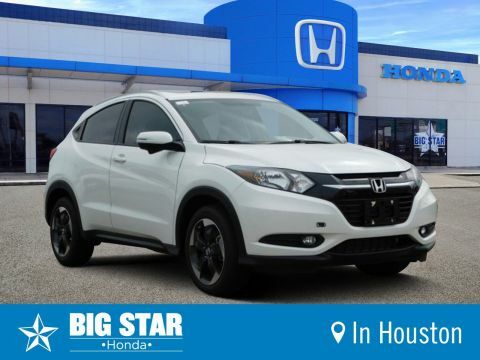 We have an unbeatable selection of CR-Vs, Accords, HR-Vs, Civics, Pilots, and many other Honda vehicles that are ready to be purchased. 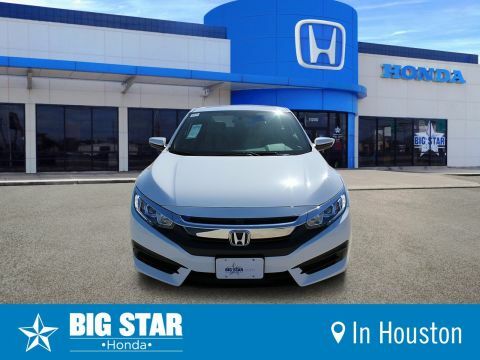 These high-performance vehicles have great gas mileage and are extremely dependable. 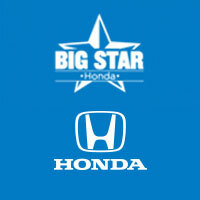 You can feel confident that you are getting a great vehicle when you buy a new Honda from Big Star Honda. Browse our online inventory today and our team of knowledgeable salespeople will help you schedule a test drive and walk you through the car-buying process. 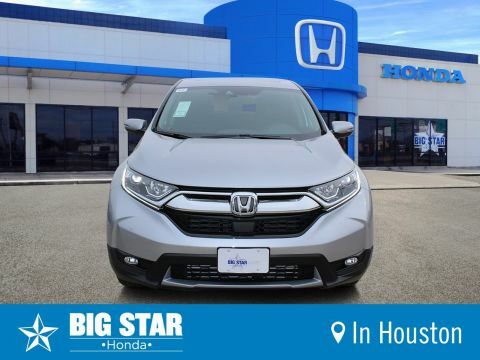 Once you purchase your new Honda, our certified service technicians are available to handle all of your maintenance needs.